All those things you couldn’t track, you now can! No seriously, all those things. * sigh * Yes Internet, you can track your cat. 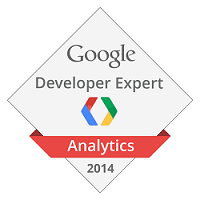 When we think Google Analytics we think web tracking, we think of page views, events and goals. But have you ever thought about tracking your sleep patterns in GA or the amount of times a door opens, or which lights are on more than others? Do you want to know who’s moving around in your house when you’re not there? Or if your kids used your office while you were gone? Well you can! 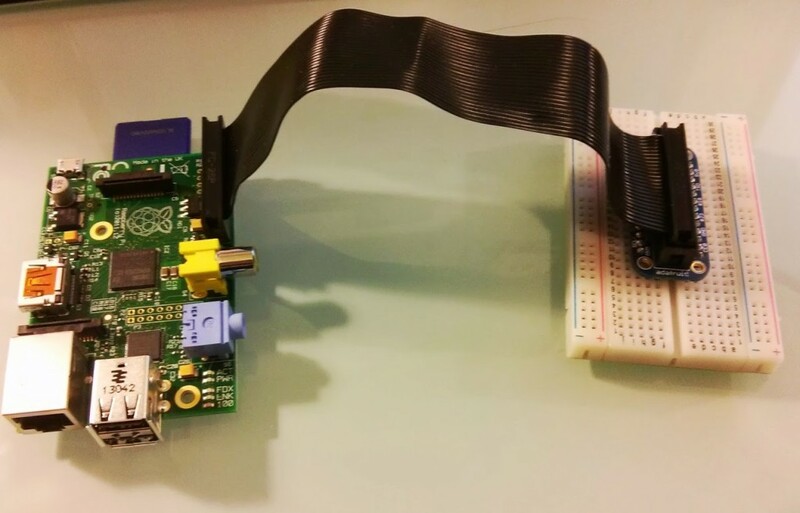 With the Universal Analytics Measurement Protocol, some Arduino Boards or Raspberry Pi’s and a couple wires and sensors. No programming or engineering experience necessary. 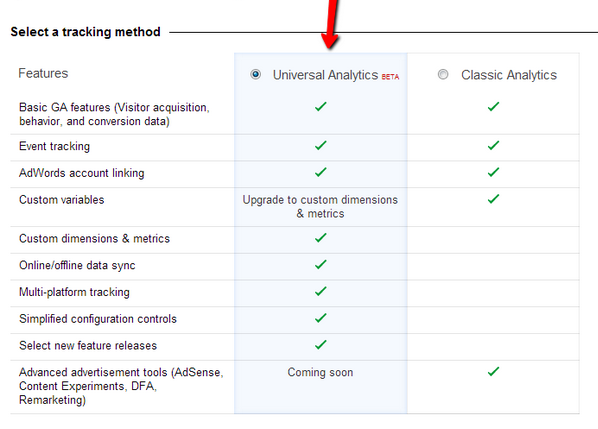 The Measurement Protocol is a part of Google Analytics new version called Universal Analytics. Note: I will be going really in depth and technical about all the things it can do in the future but going to hold off right now. These posts are supposed to be FUN and show non-business folks how Google Analytics can help monitor their homes. The measurement protocol is a URL that you can send to Google Analytics that has your information on it and can trigger an action. For example, you can send the URL to GA and say count this as a virtual page view or count this as an event action. 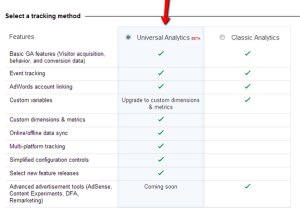 You need an Universal Analytics account. Go and register one, it’s free and why not also add it to your website. You can have Universal and Asynchronous (the older version) on your blog without interfering with each other. After your Universal account is setup you can use the measurement protocol. 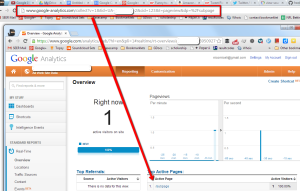 www.google-analytics.com/collect?v=1 – beginning of the URL it will always be the same. &cid=123 – this stands for client ID and for now we can make it anything we want, in the later posts I am going to talk about some more advanced stuff you can do with it. &dp=%2Fanypage – this tells GA that the pageview, as mentioned above is for the deep page called /anypage. &ea=door%20open — the event action is door open. Check out the Measurement Protocol Developer Guide for more ways to write the measurement protocol. Now try it yourself! Put the your UA number in the URL and put it into a browser window. Now that I showed you how it works think about the uses for all the different kinds of sensors out there. 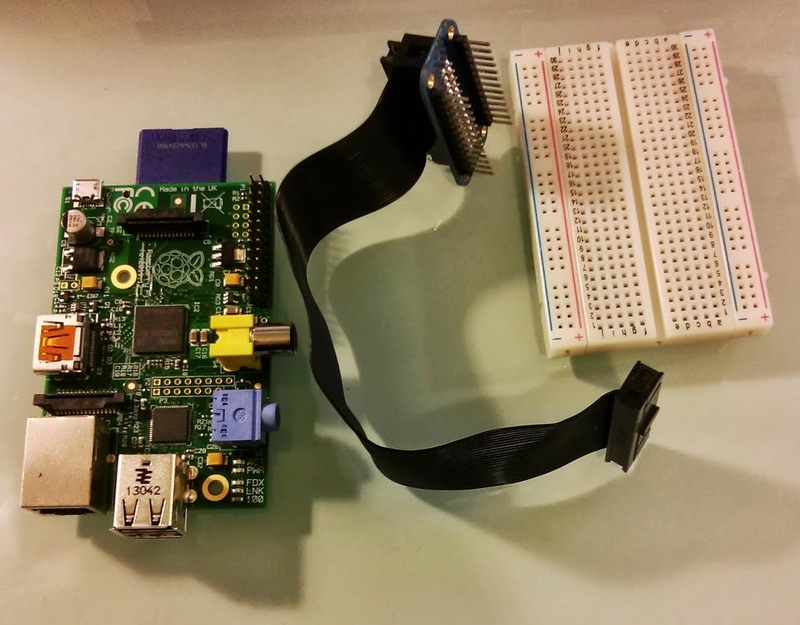 In the next steps we are going to build the device that is going to take in the information from the physical world and push it to Google Analytics using a Raspberry Pi. They have sensors to detect movement, light, sound, temperature, humidity, and much more. Previously the hard part about gathering all this data was building a way to display it, yeah I can record my sleep movement but then I have to do something visual with the data, now you have Google to visualize it for you. 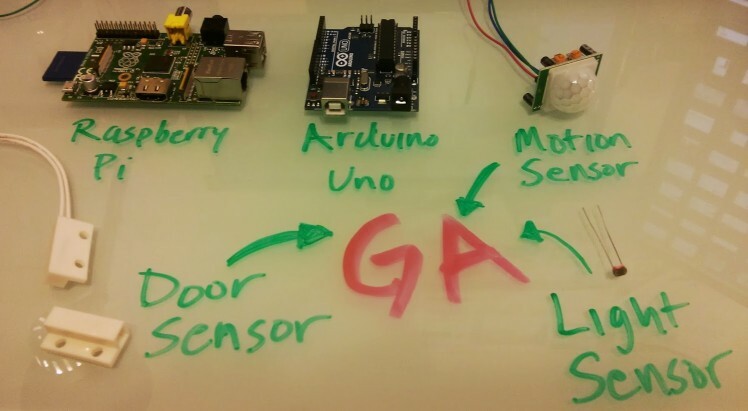 Now that we can trigger GA from off line features lets hook it up to a couple sensors and write a small program to send a message when a door gets open or it notices movement. 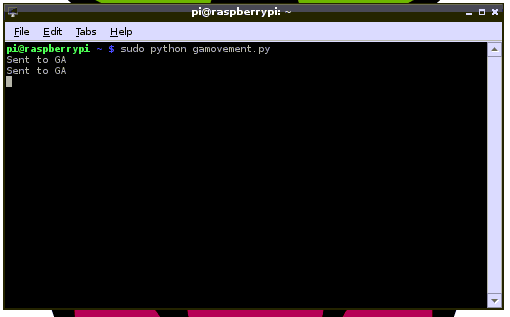 In this example we are going to track movement using an Raspberry Pi. 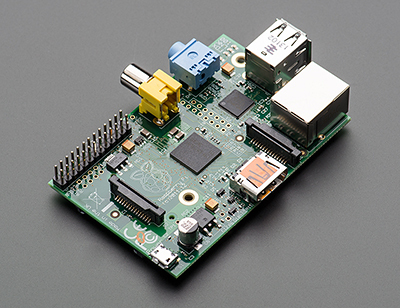 Once its setup and running and you know your way around your Raspberry Pi it’s time to connect the Goodies. 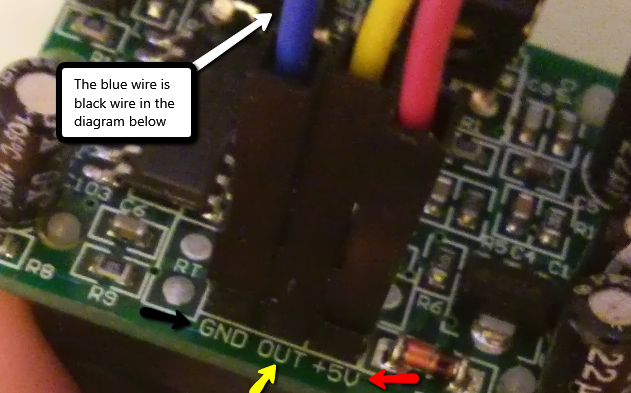 I definitely recommend messing around with the Raspberry Pi and trying a couple other tutorials on learn.adafruit.com. Now look in the Real Time events to see the actions come through. 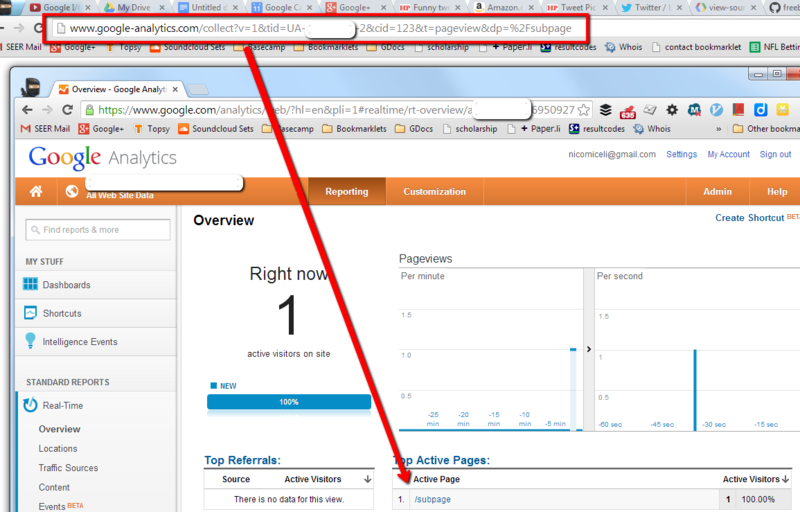 You are now tracking movement in Google Analytics! 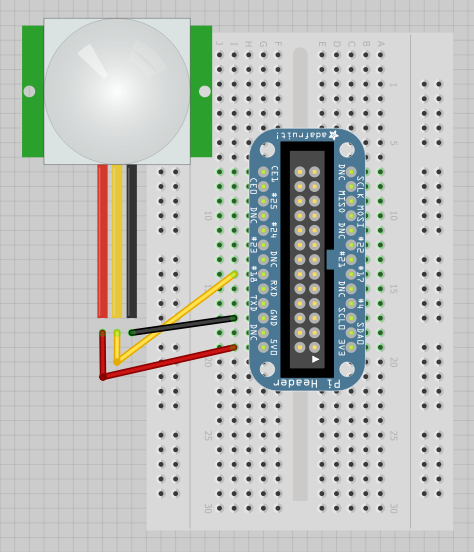 Using a light sensor to see which lights/rooms are being used the most. 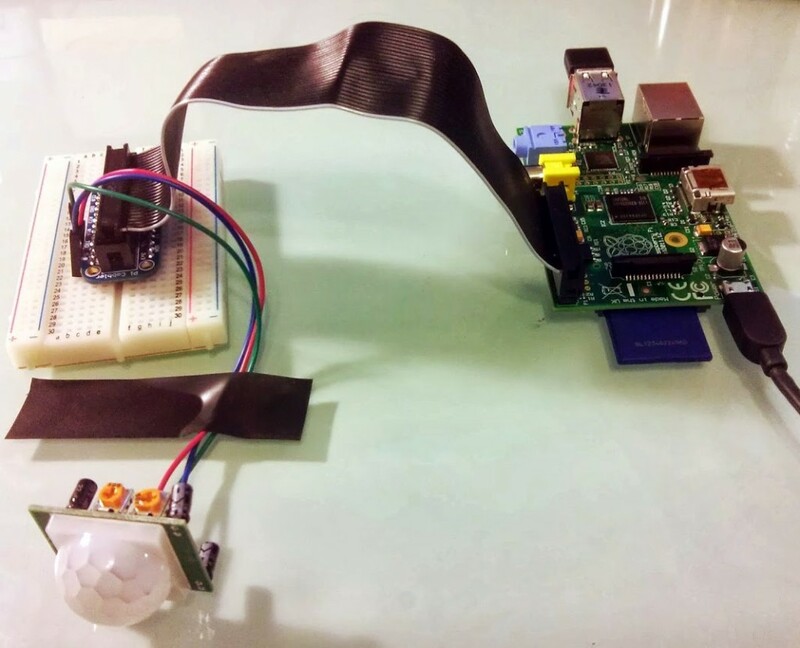 Using a magnetic door sensor to see what times you enter & leave your house.